Are you interested in becoming a plumber, roof plumber or gas fitter? TAPS can assist you into the Industry, working and training you towards becoming a fully qualified tradesperson. Are you looking to hire an Apprentice? TAPS is here to assist you with a flexible solution to your Plumbing, Roof Plumbing or Gas Fitting Apprentice needs. Apprenticeship is the start of rewarding career. On the job training makes connects theory and application. Being paid to work while you learn a trade is a win-win for everyone. One of the advantages of using TAPS is the simple procedures and systems. We do ALL the paperwork. Less paperwork for you means greater efficiency for your Business. We can find an apprentice to suit your Business needs. This may mean an Apprentice for 1 week, 2 months or 2 years. NO lock in contracts. We offer our Apprentices more flexible work experiences, more support and more encouragement along with additional training. TAPS monitors and supports you throughout your Apprenticeship. Our dedicated Field Consultants are here for you every step of the way. 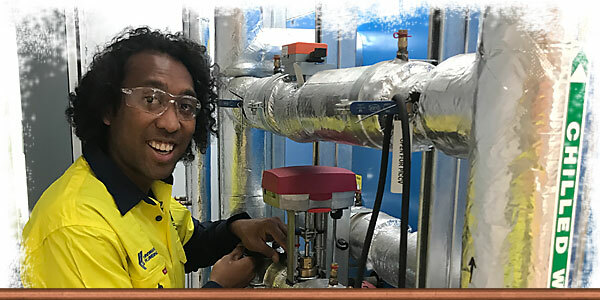 TAPS is committed to providing Quality Endorsed Apprentices through quality training methods and employer support services. We provide our apprentices with ongoing WH&S training, Driver Safety Program, Small Plant and Equipment Manual Handling course, Working at Heights training and more. All to ensure your safety at work. 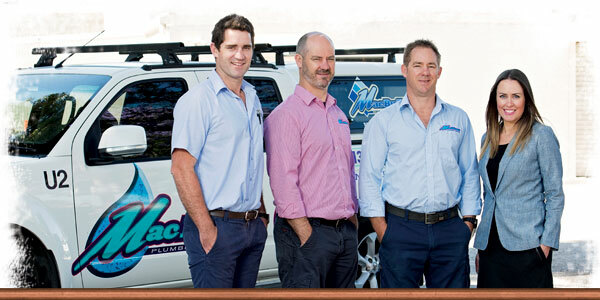 South Australia’s leading apprentice provider to the plumbing industry. You can rely on TAPS because we understand what it means to run a Plumbing, Roofing or Gas Fitting business. We’re represented by stakeholders from the Plumbing, Roofing and Gas Fitting Industry. TAPS staff are here to help. Whether you are looking to take on a Quality Endorsed Apprentice or become one, our friendly team are here to point you in the right direction. We offer our Apprentices more flexible work experiences, more support and more encouragement along with additional training, to meet your needs. 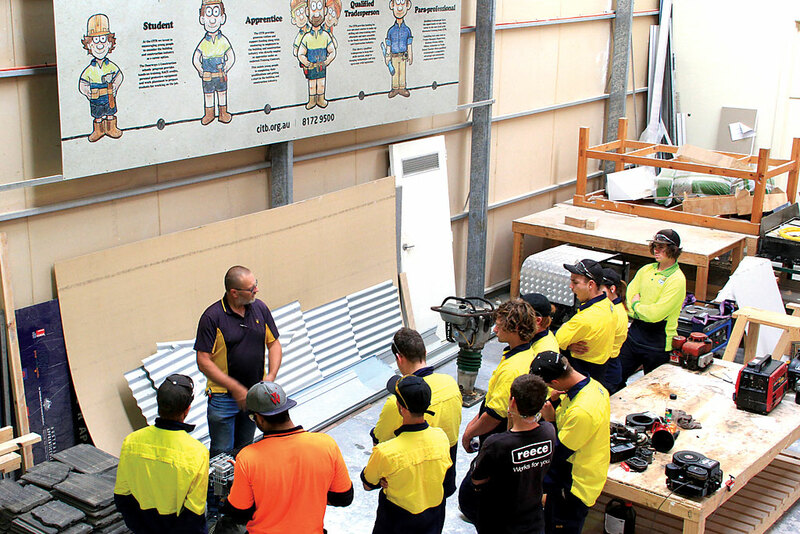 TAPS is a Not-For-Profit Organisation so we can keep costs to a minimum and keep every dollar in the roofing and plumbing industries, to constantly raise the quantity and quality of our Apprentices. TAPS is dedicated to the highest standards of operation, we offer the TAPS Guarantee for all Host Employers and Apprentices. Our Apprentices can feel safe in knowing our Field Consultants will have them work for the duration of their Apprenticeship. Busy running your Business and short on time. TAPS makes the process hassle free with less paperwork and more flexibility. Established in 1997 by the Industry TAPS have years of experience behind the team. Created by the Industry for the Industry. 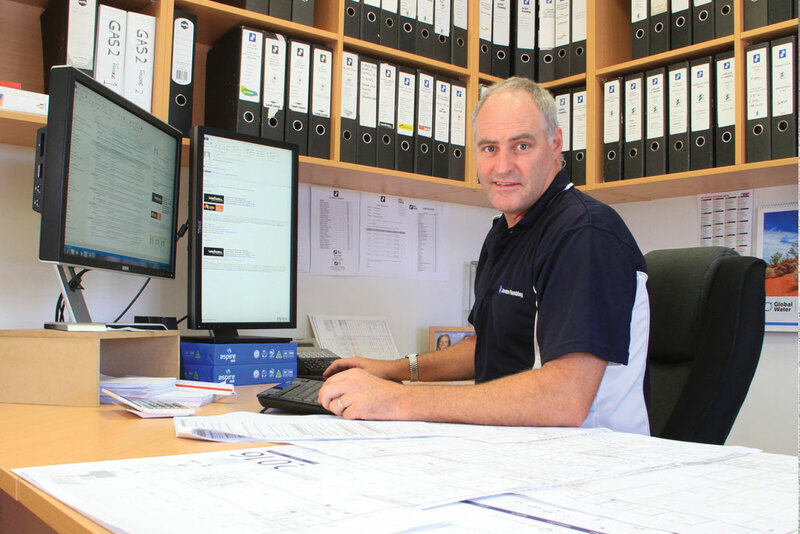 We’re represented by stakeholders from the Plumbing, Roofing and Gas Fitting Industry. 1 week, 2 months or 2 years. TAPS have you covered and will find an Apprentice to suit your needs and fast. Not-for-Profit so you can be sure your contribution is reinvested in improving our service to you as well as the standards of our Plumbing, Roofing and Gas Fitting Apprentices. As an ex TAPS apprentice myself, I would only use TAPS for my businesses apprentice needs. TAPS always provide me with a 5 star service. They organise all the paperwork and training needed to ensure my apprentices are ready to learn onsite which saves me so much time and the headache of more paperwork. 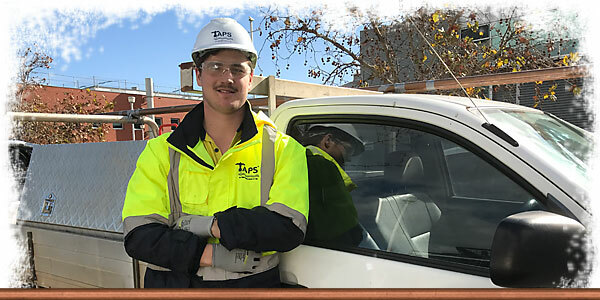 TAPS have allowed us to focus on winning and producing top quality work by making the selection, hiring and ongoing support of an apprentice effortless. The team at TAPS save us a lot of time and money by hand-picking high quality young people who recognise the opportunity they are being given and attack the job enthusiastically. Error: Error validating access token: Session has expired on Friday, 28-Dec-18 16:46:53 PST. The current time is Friday, 19-Apr-19 19:58:48 PDT.